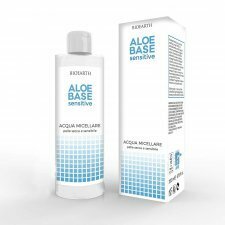 Nutrient fluid fluid formulated to reduce skin changes typical of sensitive skin thanks to Aloe vera extracts with soothing action and Zanthelene soothing action. 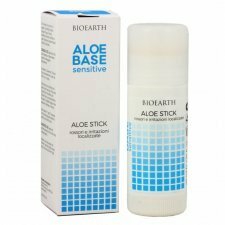 Visibly improves aesthetic conditions, reducing tension and redness. Suitable for mature skin and marked with time. 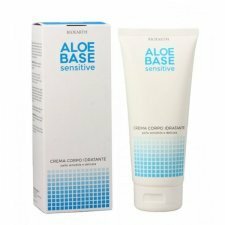 Ingredients: Aqua, Decyl oleate, Vitis vinifera seed oil, Simmondsia chinensis seed oil, Cetearyl alcohol, Sodium cetearyl sulfate, Glycerin, Aloe barbadensis leaf extract*, Rosa moschata seed oil*, Zanthoxylum bungeanum fruit extract, Oleyl alcohol, Benzyl alcohol, Ethylhexylglycerin. 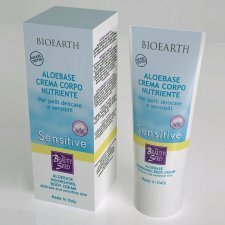 ALOEBASE SENSITIVE is the NATURAL answer to the needs of very sensitive, dry skin with allergic reactions of the adult, child and infant. 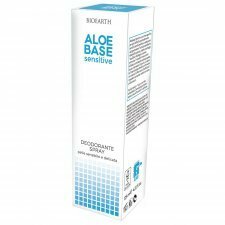 The ALOEBASE SENSITIVE formulas contain only pure and precious vegetable ingredients such as oils, butters, botanical extracts and biological aloe vera juice. Aloe vera acts synergistically with other active ingredients to improve the skin’s appearance. 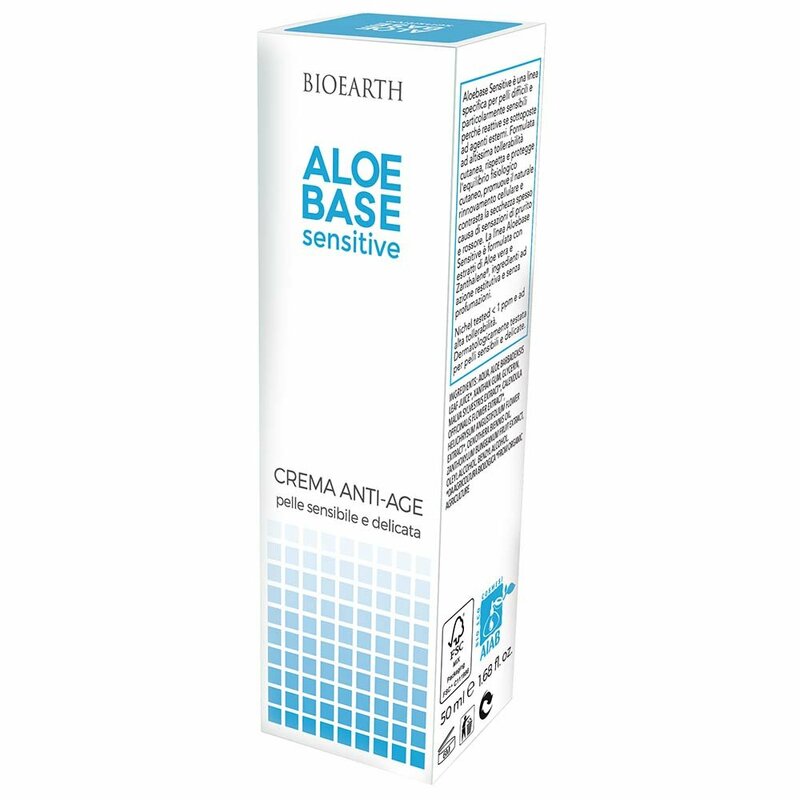 The effect of the ALOEBASE SENSITIVE formulas on the skin is immediate: the active ingredients are absorbed promptly by the skin improving hydration and elasticity and stimulating the natural process of renewal. 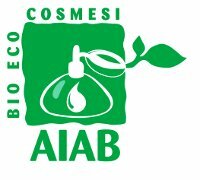 To minimize the risk of allergic reactions and skin intolerances, the ALOEBASE SENSITIVE products contain a minimum quantity of carefully selected ingredients.